Chat With Us About Having a Real Celebration For Your Wedding! * Entertainment Performances and more! 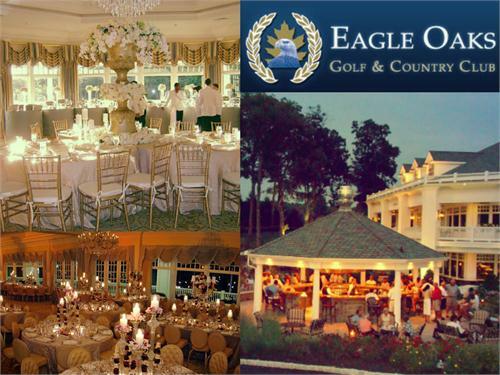 Take a tour of Eagle Oaks & see why it’s one of the much loved country club settings for your wedding!